The first tour to the USA in 2014 took us to the Western states of California, Nevada and Arizona. 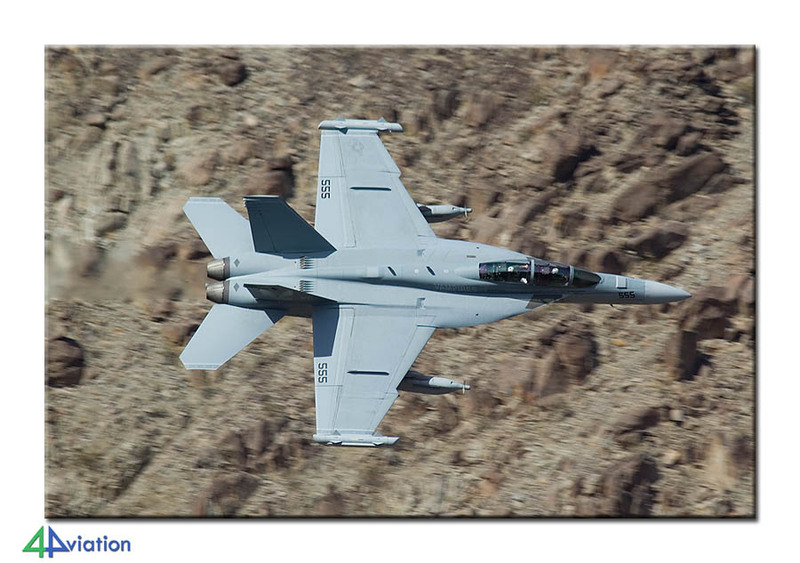 Combining the air shows at MCAS Yuma and Luke AFB with a Red Flag exercise and a visit to Rainbow Canyon resulted in a very nice tour for photography again. The first 2014 4Aviation tour to the USA started on Sunday 9 March. In the morning 12 of the 16 participants gathered at Schiphol. With a short British Airways flight the dozen arrived at Heathrow shortly after that. At Heathrow 4 more participants joined the group (arriving from Frankfurt, Lyon, Pisa and Toulouse) after which a Boeing 747 brought the group to Las Vegas. We landed at McCarran in the evening and picked up the 3 vans that we earmarked to support us during the tour. The check in at the hotel unfortunately took way too much time and after that all went to bed relatively soon. 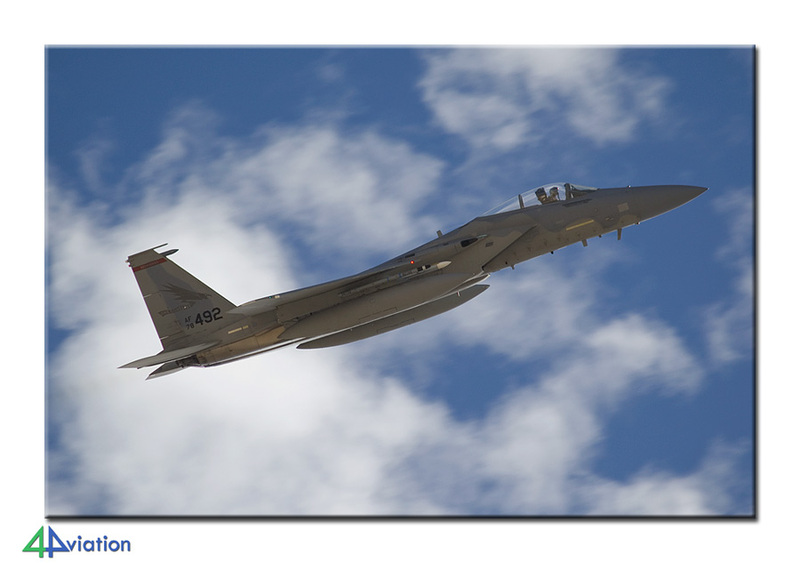 On Monday morning (10 March) we took to the road in time hearing for Nellis AFB. A Red Flag exercise (2014-2) was taking place during the time of our visit. 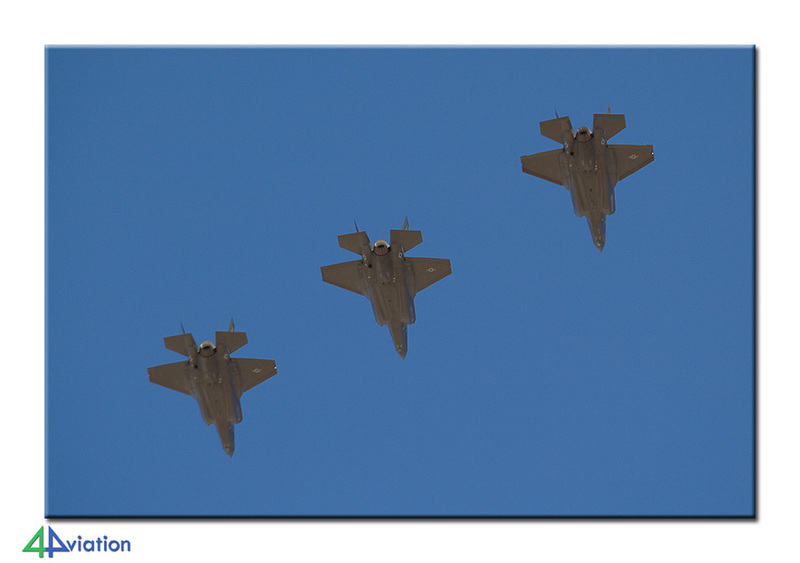 In the morning Nellis itself flew actively and while waiting for the launch of the Red Flag participants the first F-35 of the tour was seen (albeit a bit too far away for decent pictures). In the afternoon the take-off of the dozens of Red Flag aircraft was captured from Cheyenne Avenue. 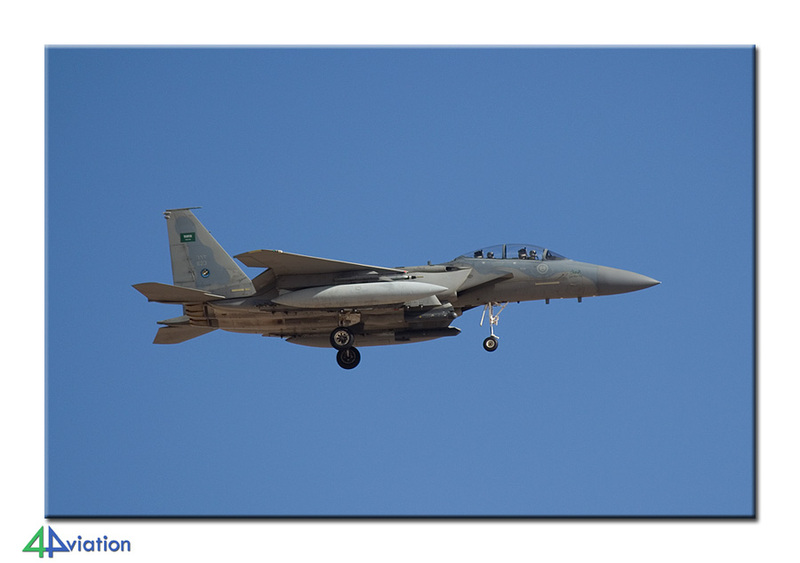 After the take-off of the aircraft (including Belgian F-16s, but also Saudi Eagles) we drove to the Speedway again to take photos of the recovery. The larger part of the aircraft landed on the nearby runway. 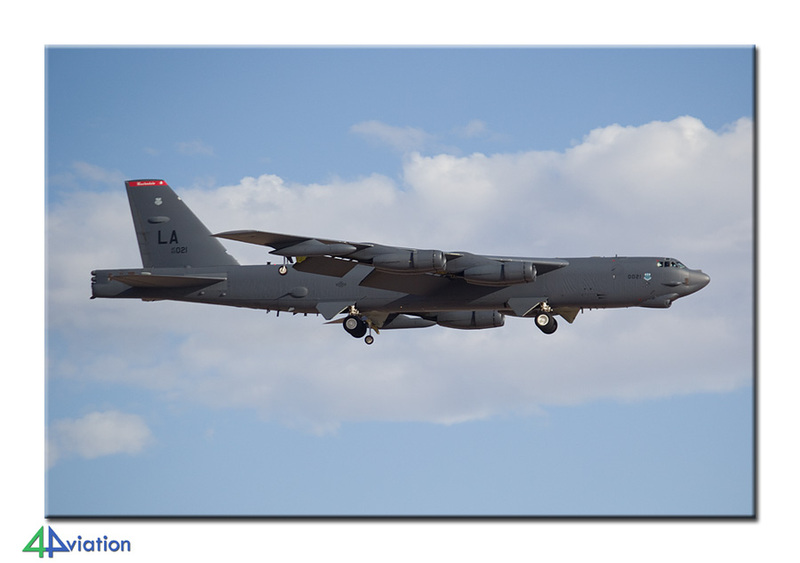 Between the afternoon and evening launch of Red Flag aircraft, Nellis itself started launching a lot of aircraft again. When the sun decided it was time to set we drove back to Las Vegas to spend the night. On Tuesday the 11th half of the group had to get up very early. They had decided to try their luck at Rainbow Canyon, a canyon that is regularly visited by aircraft for low level flying. Since this location is more than 3.5 hours from Las Vegas by car we had to start early. A low level flying area offers even fewer certainties than a normal air base so waiting for things to happen was the major element of the day. It was cold and windy. 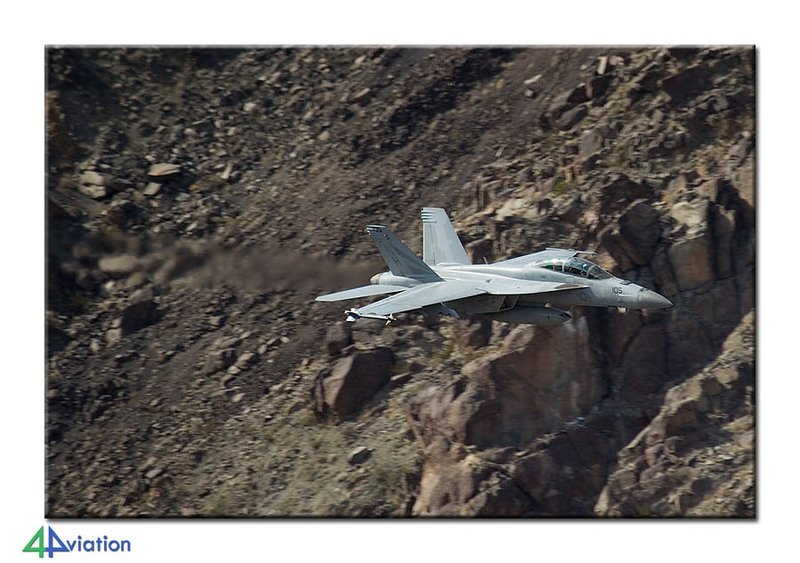 Just by the time we concluded that nothing was going to happen this day a Growler made its way through the canyon. Fortunately, all on the group were alert and was able to take great shots of it. That one aircraft at 14.30 local time made the day. Half an hour later another Hornet followed. Not a lot of activity, but very spectacular! By 15.30 we decided to head back for Vegas again. 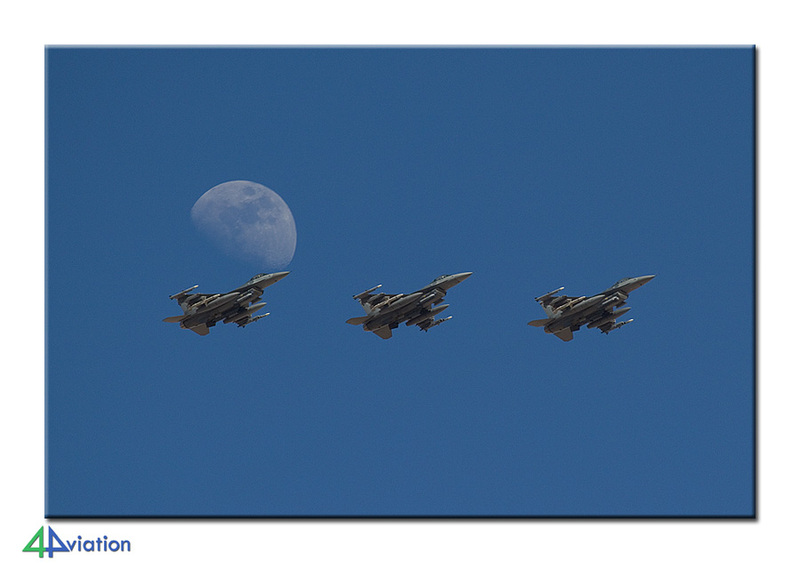 The rest of the group had spent another day at Nellis AFB with a second (successful) attempt to capture the Red Flag participants. At the end of the day both groups joined again at the hotel. Wednesday (12 March) was another early starter. We want to be in the vicinity of Phoenix in time and still had some considerably driving to from Las Vegas. After driving for some hours we arrived at Luke. 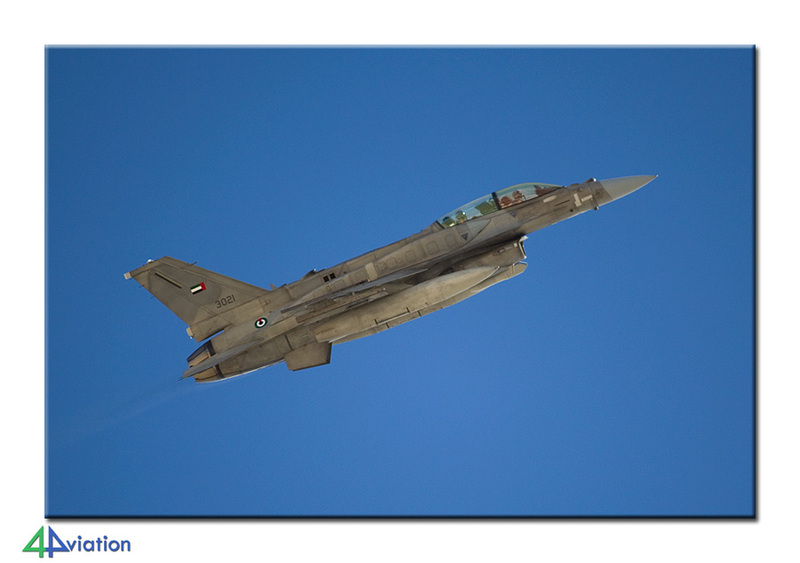 We found a spot in the approach to capture the F-16s. 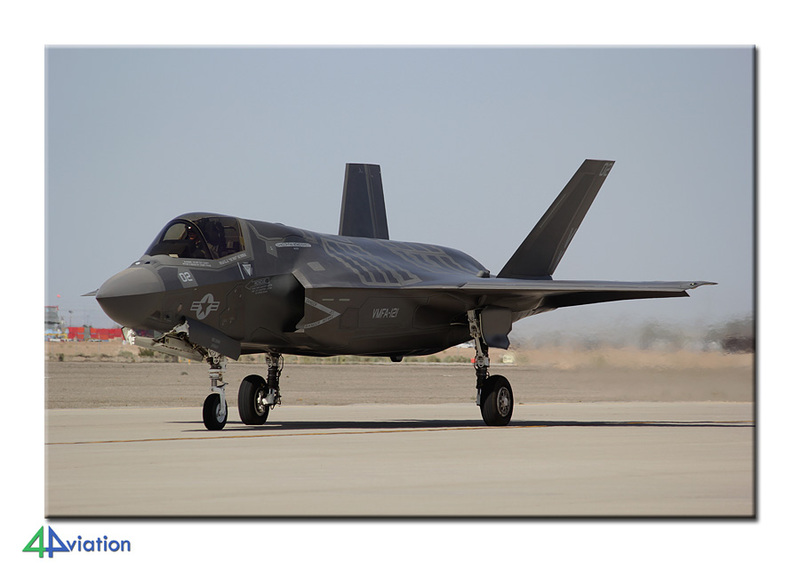 American photographers that were present told us that 3 F-35s were expected to arrive today as early visitors for the air show. Their information proved to be correct and soon everybody witnessed a formation of 3 Lightning IIs for the first time in their life. After this we drove to Tucson to be able to spend some time near Davis Monthan AFB. There, the A-10s were very active and we practiced our photography skills a lot. The night was spent in Tucson. We started the Thursday 13 March with a decent breakfast. We were facing a day with a lot of options and activities. 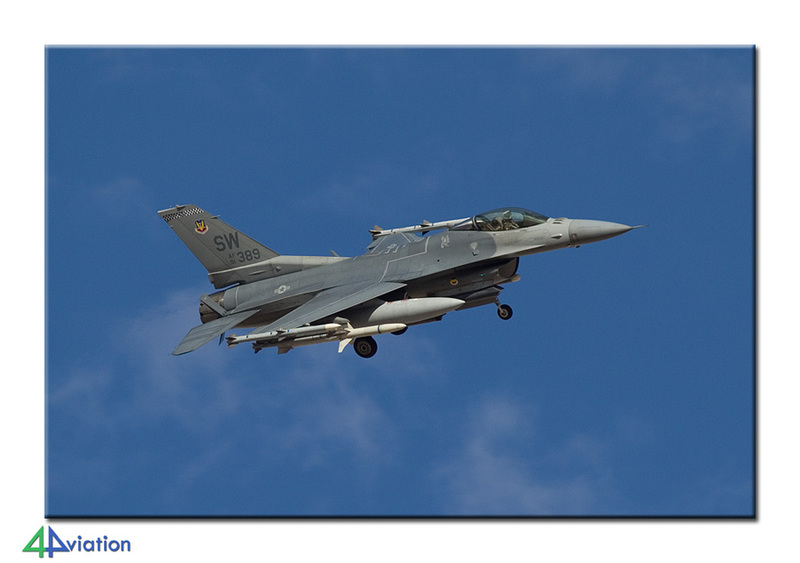 First we were treated to the F-16s of Tucson. 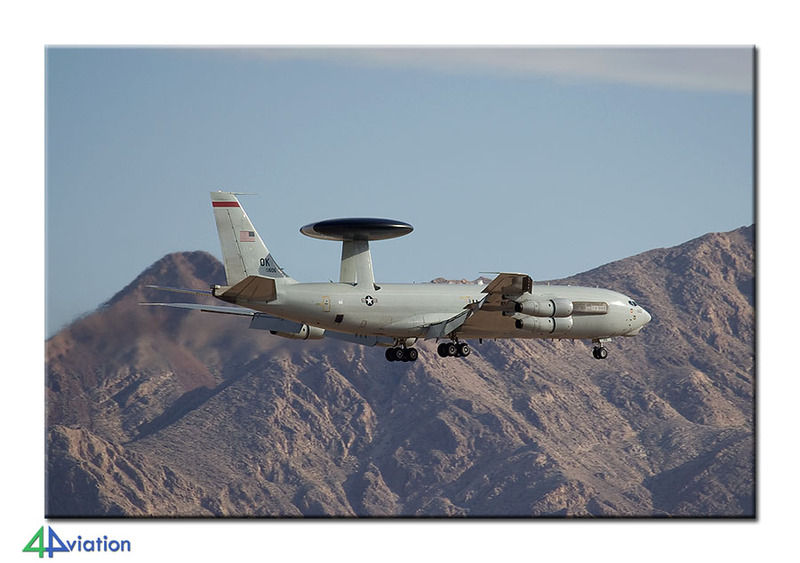 The aircraft of the Arizona ANG were very active. We were not bothered near the taxi track and were able to shoot some very nice photos. While the group was at Tucson the tickets for the bus tours at AMARG were bought already. 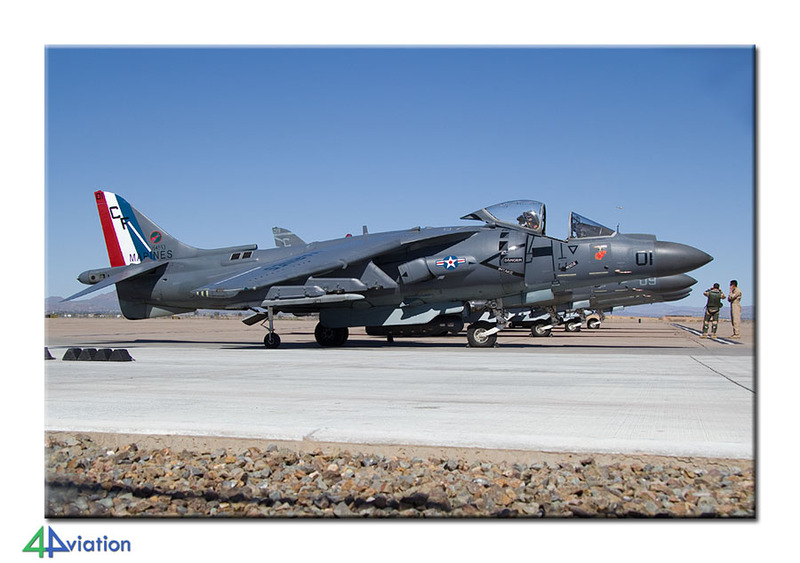 After Tucson it was time for Pima/AMARG/Davis Monthan AFB. Everybody made its own schedule for the rest of the day and enjoyed it. 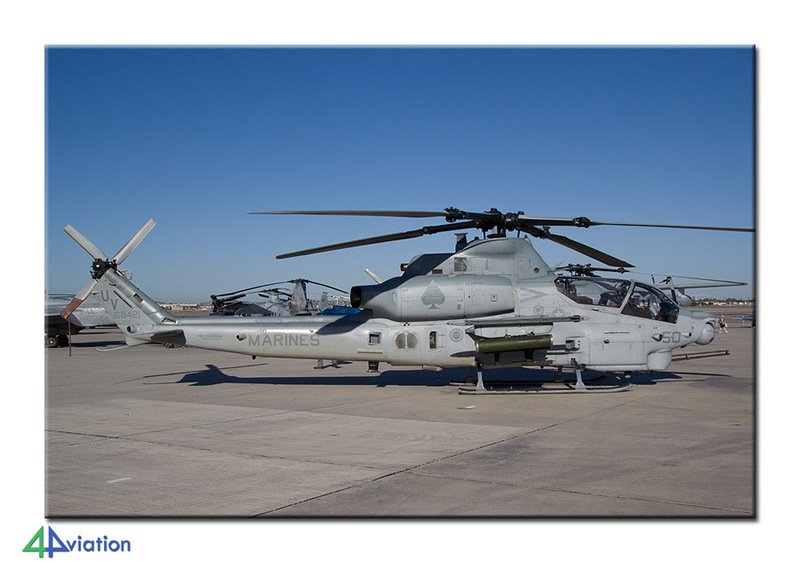 The bus tour is always interesting, the museum is fantastic and the options at Davis Monthan are good. Enough ingredients for a nice day! At the end of the day everybody gathered together again and we drove to Yuma, scoring a fast-food hamburger underway. 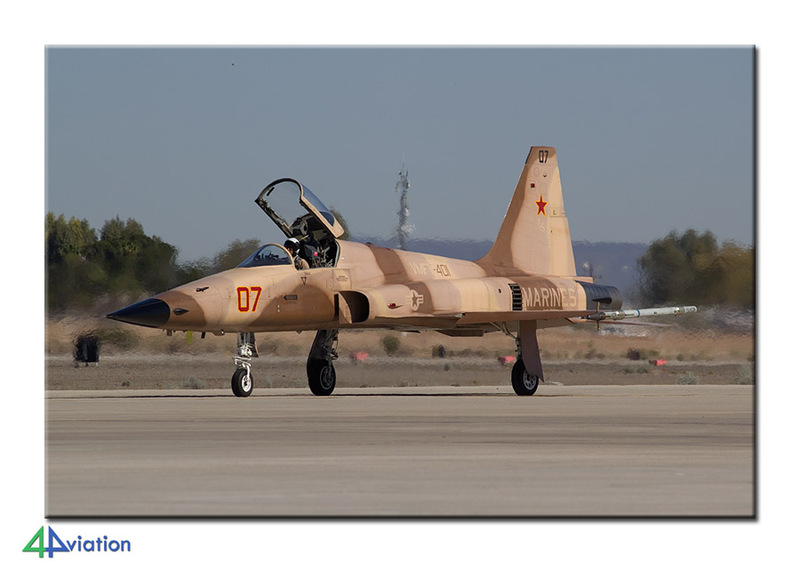 We were welcome to visit MCAS Yuma on Friday 14 March, the day before the air show. Unfortunately the number of arrivals was limited this day. Part of the rehearsals for Saturday could be captured very nicely. The afternoon was spent in the approach, but it was rather quiet. 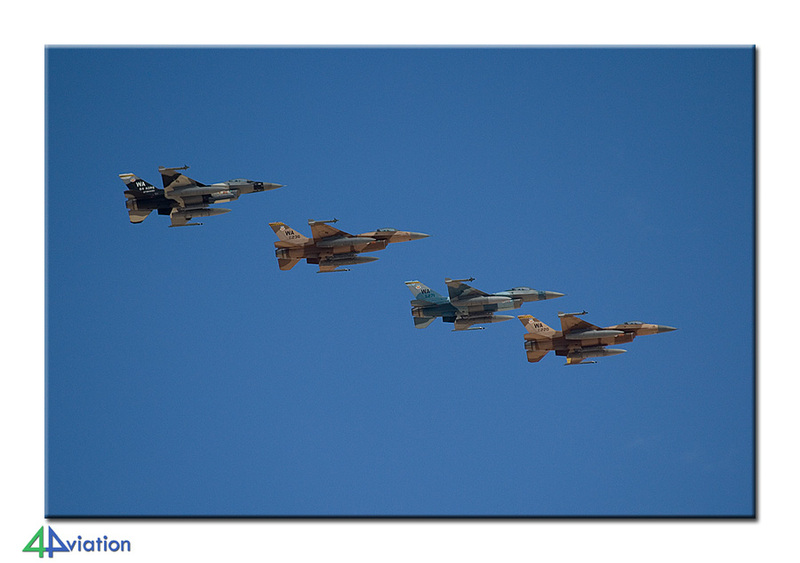 In the meantime it had become apparent that the air show at NAF El Centro would be very small and limited. 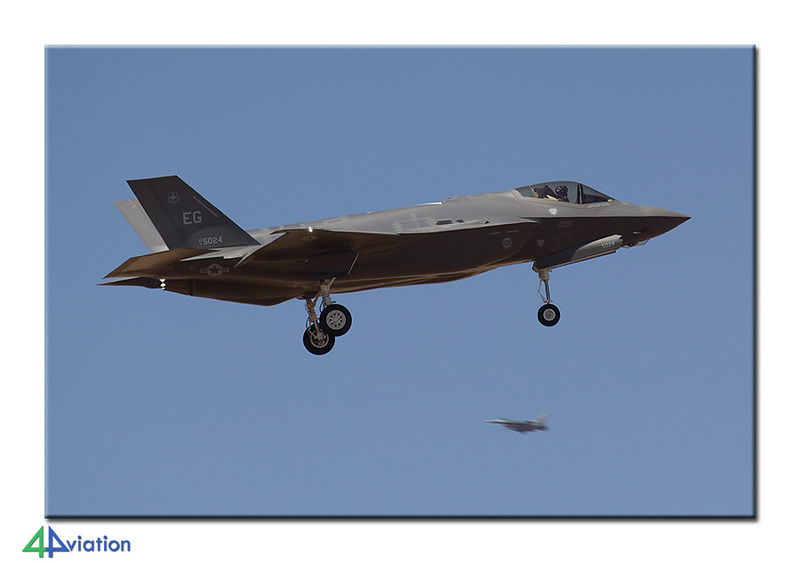 Since we didn’t see the F-35B fly no Friday we decided not to go to El Centro in Saturday but to return to the air show at Yuma. On Friday evening we visited the twilight show at Yuma, which is usually rather interesting, So it was this time. 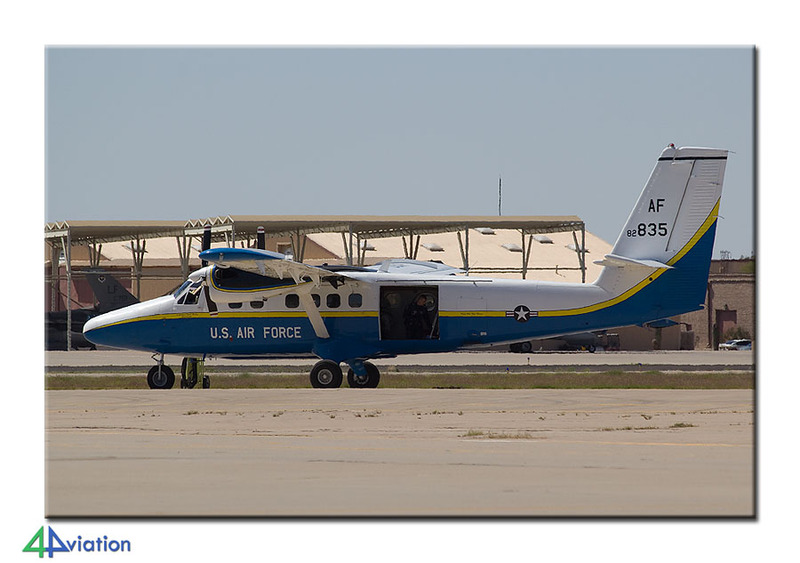 On Saturday (15 March) we returned to MCAS Yuma. This time to witness the entire air show. In general air shows in the USA are not as massive as in Europe, but this day brought quite a number of interesting photo moments. Yuma allows you to be very close to the taxi track and the weather was, as is customary here, fantastic. The day ended with a display of an F-35B. Feeling satisfied we drove to Phoenix in the evening to spend our last night in a hotel. Sunday 16 March was officially the final day of the tour. 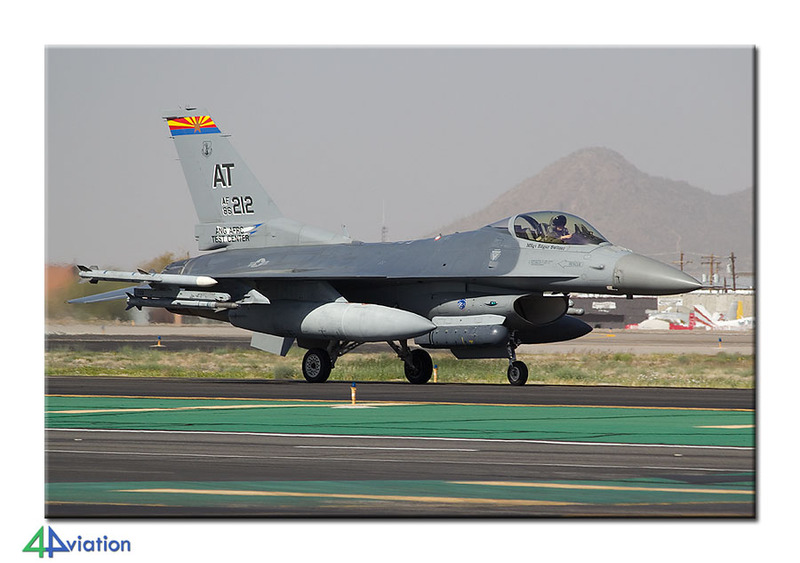 The air show at Luke AFB was planned for today. The interesting static display was positioned in such a way that photography was difficult every now and then. Among the displays was the Luke’s first F-35. Since we wanted to go to Mesa Williams Gateway in the afternoon we had agreed to leave Luke at 12 o´clock already. At that time an F-35 from Eglin was displaying. At Williams we found 4 AV-8Bs that were positioned fantastically and bathing in the sun. Part of the group went to Falcon Field for the museum there. After the group was completed again and a pair of Harriers had just taxied out it was time to go. The tour had come to an end. The vans were returned to Phoenix International and we went through the check-in ritual. A relaxed night flight with British Airways brought the group to London and Schiphol soon after that. Yet again a very nice trip without any significant rain! Geweldig bedankt voor de fijne USA reis. Echt top geregeld flexibel, gezellig en prachtige vliegtuigen wat wil een spotter nog meer! ?